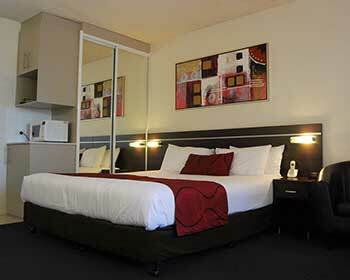 The King Executive Room is perfect to relax in a Contemporary guest room. Take advantage of the FREE WIFI and LCD T.V. for your stay. 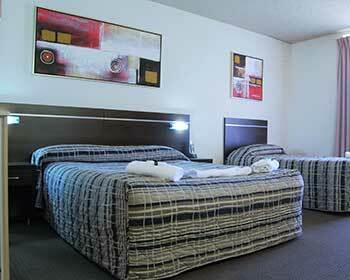 The Large Family Rooms offer you and your family space and comfort. Your whole family an take advantage of the FREE WIFI. 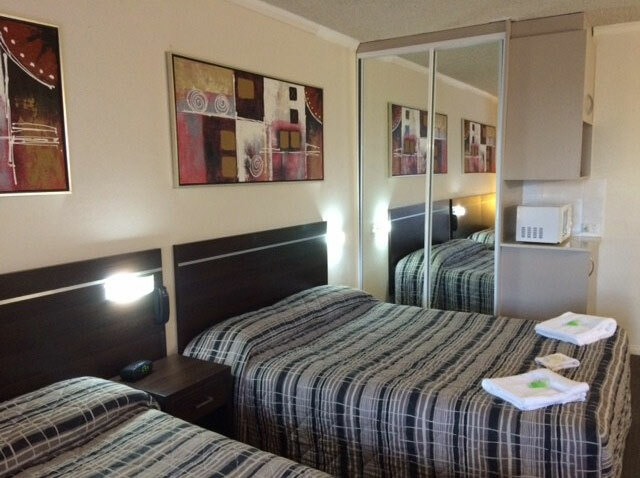 The standard rooms are designed to sleep single travelers or up to 3 people. They offer 1 queen bed and 1 single bed. FREE WIFI for all.